What is a Farm Box Program? A farm box program is a Community Supported Agriculture, also known as a CSA. Farm box programs have changed over the years. Starting as programs where the community invests in the farm by contributing a lump sum of money to support the farmer in advance so he could grow crops at a fair price. In return, the consumer gets a box with the farmer's choice of fruits and vegetables based on what he/she grew. In some cases this may mean bok choy for months but the consumer understands the constraints of the farmer and wants to support this style of agriculture. the flexibility of paying-as-they-go. The pay-as-you-go model allows the consumer to purchase the produce box as often as they would like based on their household needs. Some models have progressed to give consumers the ability to customize their box, putting the amount and type of produce they want in their box and having it delivered to their doorstep on the frequency they choose. 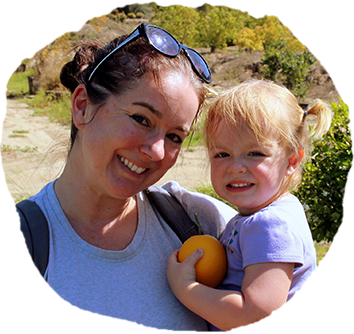 community, support sustainable agriculture and help farmworkers earn a living year round. When you support a farm box program you are helping local farmers remain in business by growing produce year round based on seasonality. It allows the farmer to plan ahead and grow what consumers demand. Farm Fresh To You, a second-generation farming-family, is proud to have been growing organically and helping other sustainable farms connect and nourish their communities since 1976. Farm Fresh To You delivers their organic farm boxes conveniently to homes and offices in California. 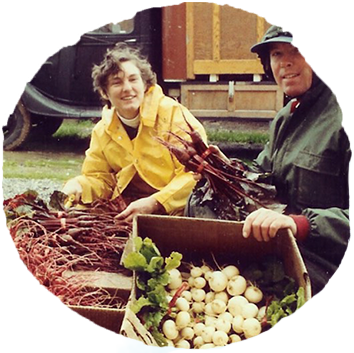 Farming organically since 1996, Full Circle embraces sustainable agriculture as a way of life, a dedication to care for the land, employees, natural habitats and collective food system. Full Circle delivers to select areas in Washington, Oregon, Alaska, and Idaho.